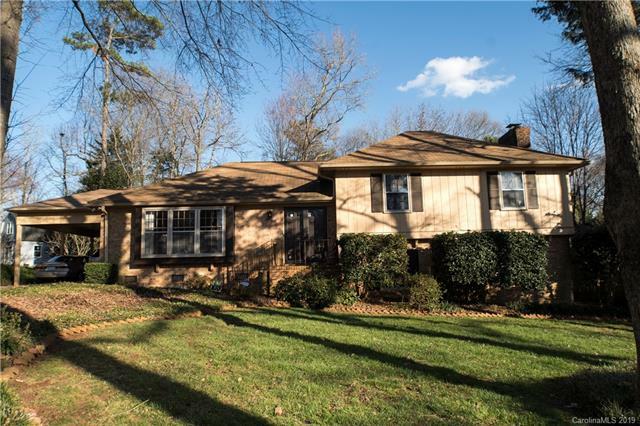 Providence Woods is a lovely desirable neighborhood off of Old Providence Road just North of Sharon View Road within walking distance of Olde Providence Racquet Club. Residents are close to Morrocroft Village, SouthPark Mall, and The Arboretum giving almost endless options for shopping, dining, and entertainment. An uptown commute is reasonable, as is a trip to Charlotte Douglas International Airport. Homes in Providence Woods were built between 1958 and 1968 and have large lots with the average at 0.44 of an acre. Homes range between 2,120 and 3,255 square feet of living space and include one or two story plans. Most homes have at least 4 bedrooms and 2.5 bathrooms and some include bonus rooms or other flex spaces that can be used for home offices, game rooms, media rooms and more. Children in Providence Woods currently attend Sharon Elementary, Carmel Middle, and Myers Park High School. All schools are top rated and there are also many private, charter, and magnet options nearby. Please verify school assignments as they can change from one school year to the next.